Wouldn’t you like to get away? Well, if you’re going to Boston this September, you can see a stage adaptation of the classic sitcom Cheers, Boston.com reports. Created by James Burrows, Les Charles, and Glen Charles, the NBC comedy ran from 1982 to 1993. The cast included Ted Danson, Shelley Long, Nicholas Colasanto, Rhea Perlman, John Ratzenberger, and Kelsey Grammer. 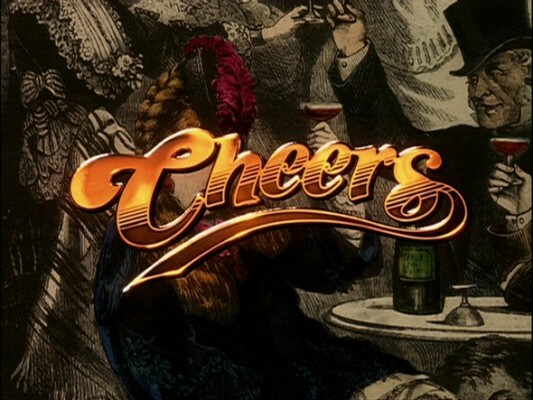 The two-act stage version of Cheers will reportedly feature the series’ main characters and familiar elements, including the tempestuous relationship between Sam (Danson) and Diane (Long). Cheers Live on Stage plays at the Shubert Theatre in Boston from September 9th to 18th. From there, the show will tour to Chicago and across the rest of the country. What do you think? Are you a Cheers fan? Will you see the stage play? What’s your favorite episode of the sitcom?